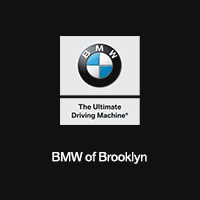 At BMW of Brooklyn near Manhattan, you can get quality BMW oil changes in Brooklyn. There many different types of preventative car maintenance services to maintain BMW vehicles or other luxury cars running in top condition, but one of the most important changing your BMW engine oil. Our oil change services are done by our factory-trained certified technicians who specialize in BMW cars and SUVs. Learn more about BMW oil change costs in Brooklyn, then schedule car service at BMW of Brooklyn and rest assured that your vehicle is in good hands. How Important Is a BMW Oil Change? Yes, keeping your BMW engine in the best shape means getting the oil changed as often as needed. The oil helps the pistons in your engine move smoothly against the engine casing ensuring a smooth operation of the engine and an even distribution of heat through the engine. 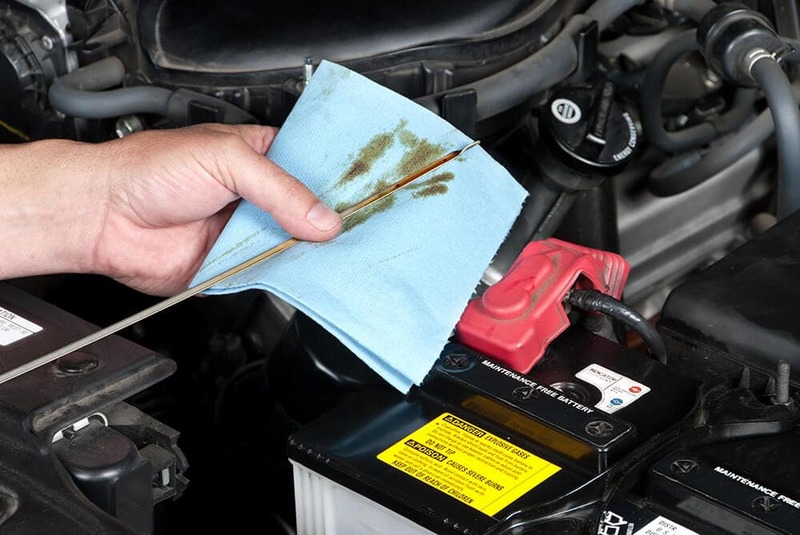 If you notice that your car is making strange noises or if your car struggles a little to accelerate, it might be time for a motor oil change and oil filter change. How Often Should I Get a BMW Oil Change Near Me? It used to be the rule-of-thumb to get your oil changed every 3,000 miles, but recent automotive advances have made it so that if you drive a more recent model year BMW, you’ll be safe changing your oil every 5,000 miles. Of course, the best maintenance schedule for your specific BMW car is found in your owner’s manual. Original BMW Engine Oil: While this genuine OEM BMW engine oil is more expensive, the long-term benefits can offset the cost. It is specially designed to protect the engine from sludge and dirt particles*, to deliver excellent fuel economy, and to perform better in low temperatures**. 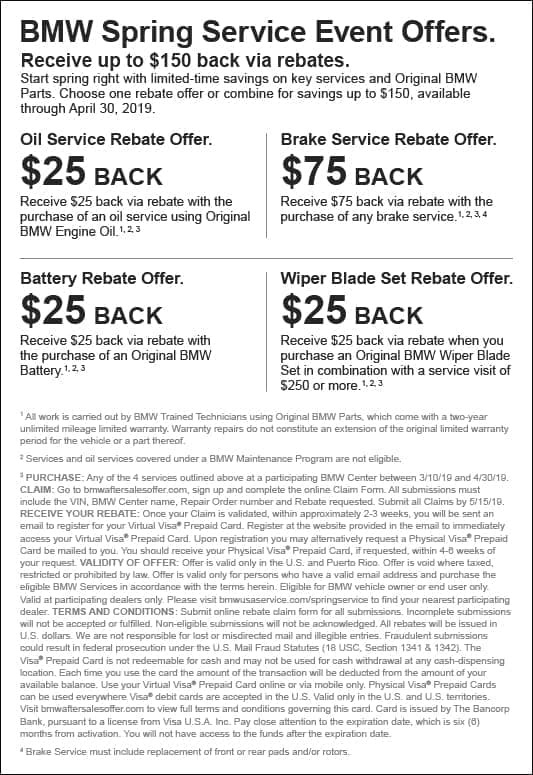 BMW Value Service & Service Specials: BMW Value Service in Brooklyn offers discounts on oil changes, and rotating service specials and parts coupons will help you save on your next trip to your local authorized BMW Service Center. 2Must complete Spring Service Checkup in order to receive $25 instant credit. Valid on in-stock merchandise only at the time of service. 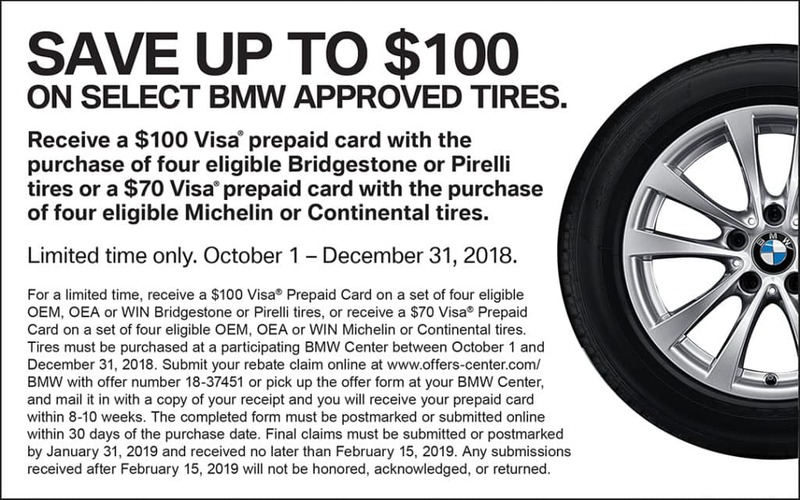 May not be redeemed on online purchases, special orders, service, sales, vehicle payments or any non-BMW items. Credit is not valid after date of service visit. No cash value. All work is carried out by BMW Trained Technicians using Original BMW Parts, which come with two-year unlimited mileage limited warranty. Warranty repairs do not constitute an extension of the original limited warranty period for the vehicle or a part thereof. 2Must complete Spring Service Checkup in order to receive $25 instant credit. Valid on in-stock merchandise only at the time of service. May not be redeemed on online purchases, special orders, service, sales, vehicle payments or any non-BMW items. Credit is not valid after date of service visit. No cash value. All work is carried out by BMW Trained Technicians using Original BMW Parts, which come with two-year unlimited mileage limited warranty. Warranty repairs do not constitute an extension of the original limited warranty period for the vehicle or a part thereof.